Code 3 Records Artist Services is changing the Music Industry and allowing all music creators to be compensated fairly. Code 3 Records Artist Services are designed to position an artist for success in the 21st century. We have developed, over a period of 20 years a step-by-step process, and the industry connections to make sure that a band, songwriter, or artist completely owns their own music, and is painstakingly registered with all the relevant agencies to ensure they access all the revenue due to them them from “spins” in the current digital music landscape–past, present, and future. We also submit artists regularly for licensing opportunities through our network of more than 5,000 industry insiders, across such networks as (Showtime, Comedy Central, MTV, among others). 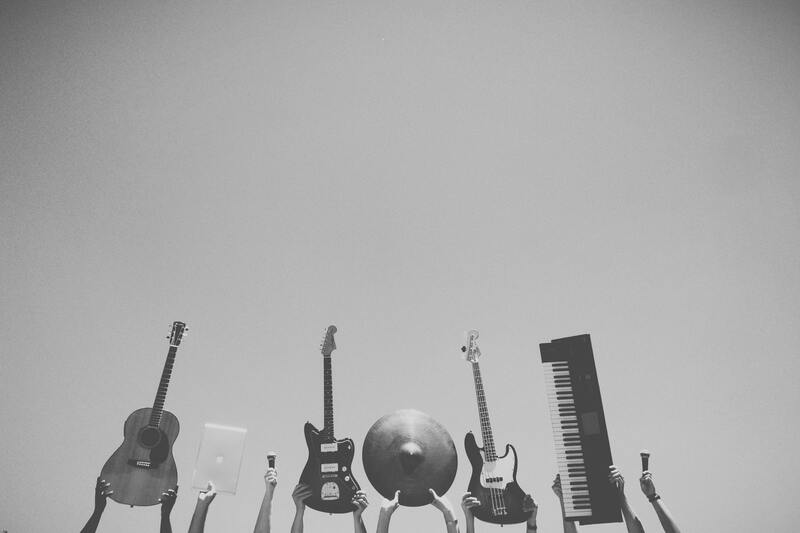 We believe that complete, air-tight ownership of your music, and registration with every possible registration agency is the key foundation to finding success and making money as a musician in the 21st century. The bulk of our work is focused on the mountains of paperwork and digital documents required to register songs in such a way that artists can receive ALL POSSIBLE COMPENSATION for spins, plays, and usage online and in the media. This way, artists can focus on their music, and we do all the boring stuff required to help you succeed in a contemporary, digital landscape that evolves rapidly all the time. You made the music, now make sure you own it and get compensated for it! Code 3 Records Artist Services purpose is very clear. And that is to pave the way forward to fair compensation for ALL musicians. Provide opportunity to build their music business as their primary profession is the goal!